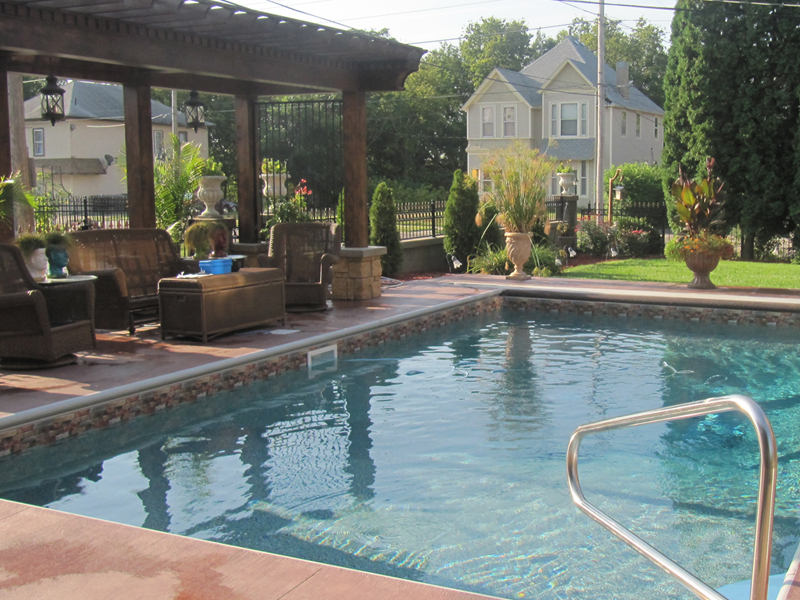 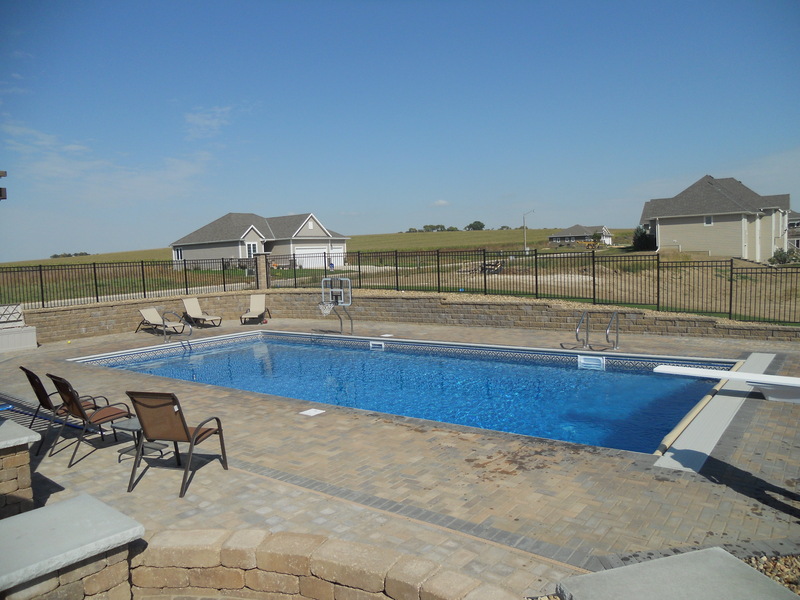 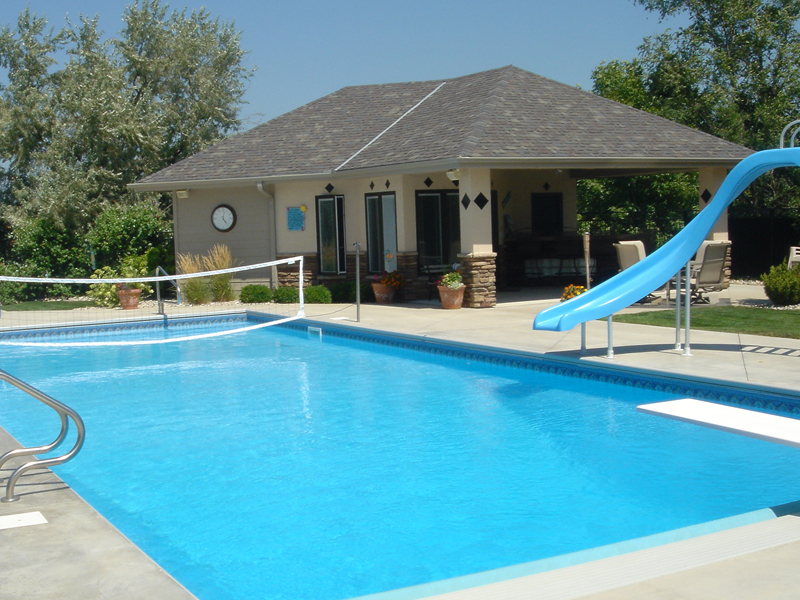 Adding an inground pool to your yard is a great way to invest in your home and provide fun and entertainment for your family for years to come. 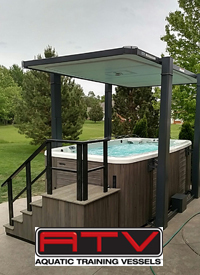 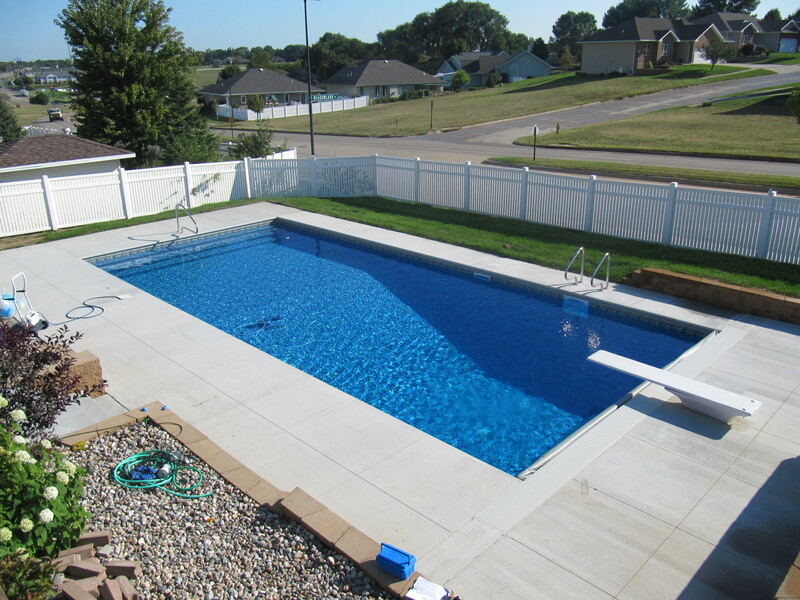 The Pool Pros at Professional Pool & Spa will transform the view out your back window from a standard backyard to your very own oasis. 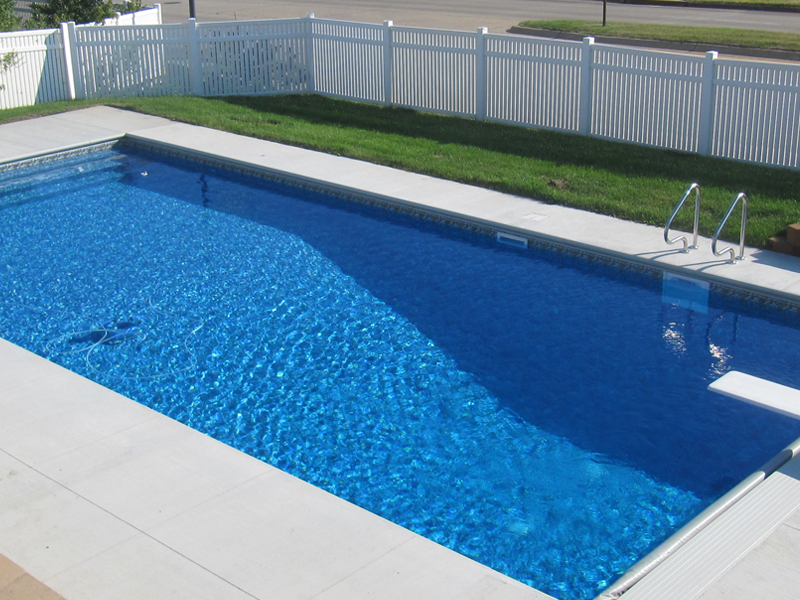 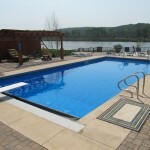 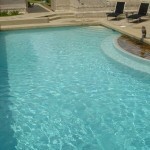 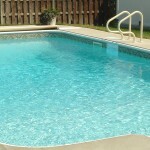 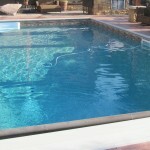 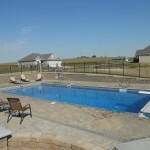 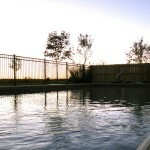 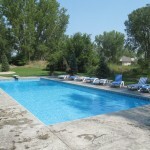 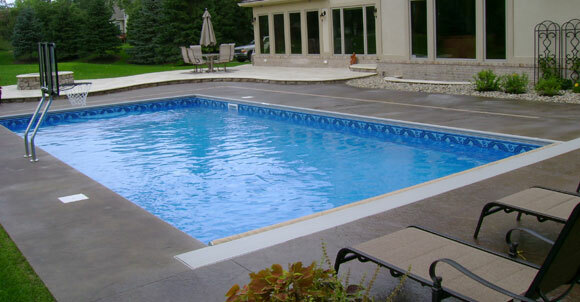 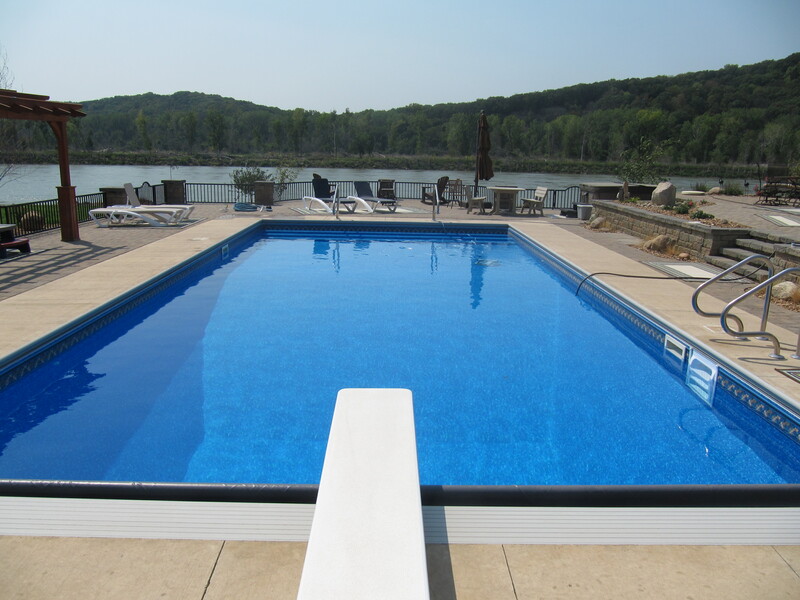 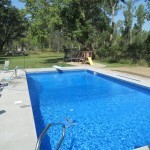 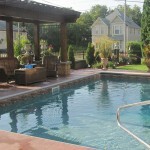 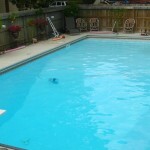 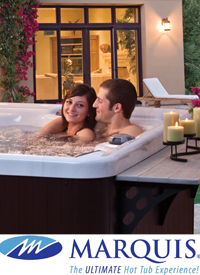 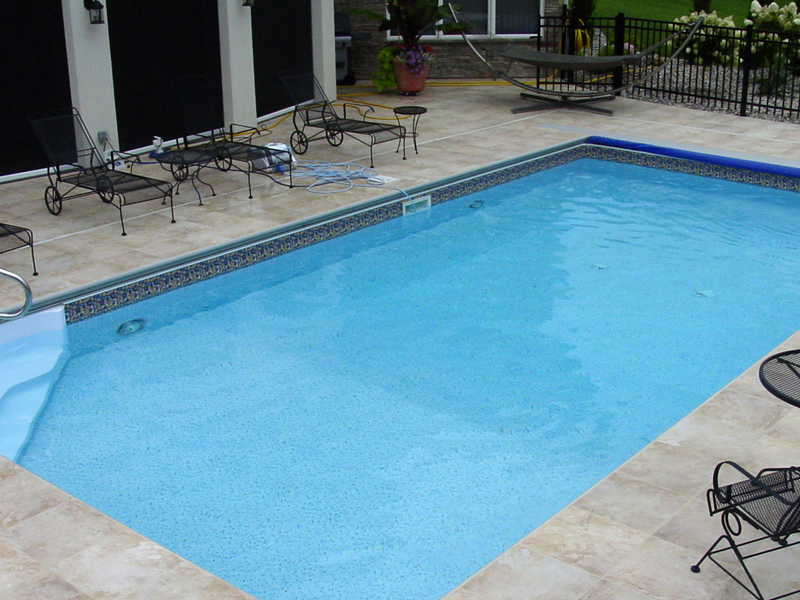 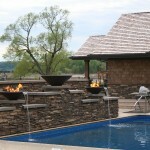 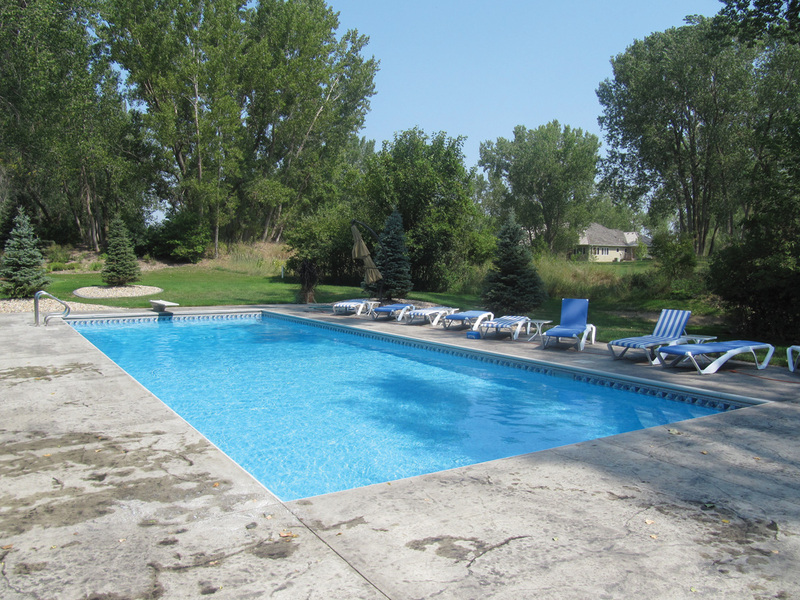 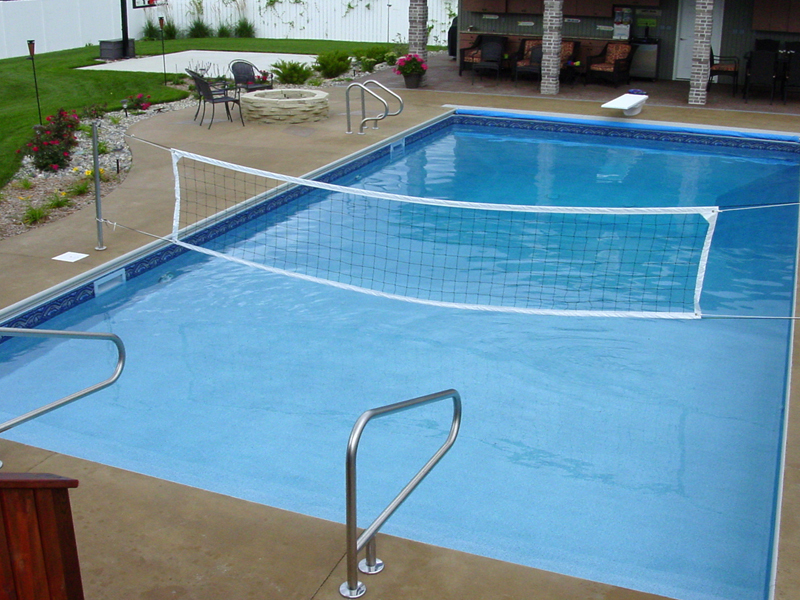 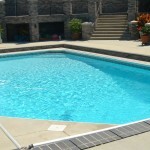 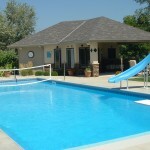 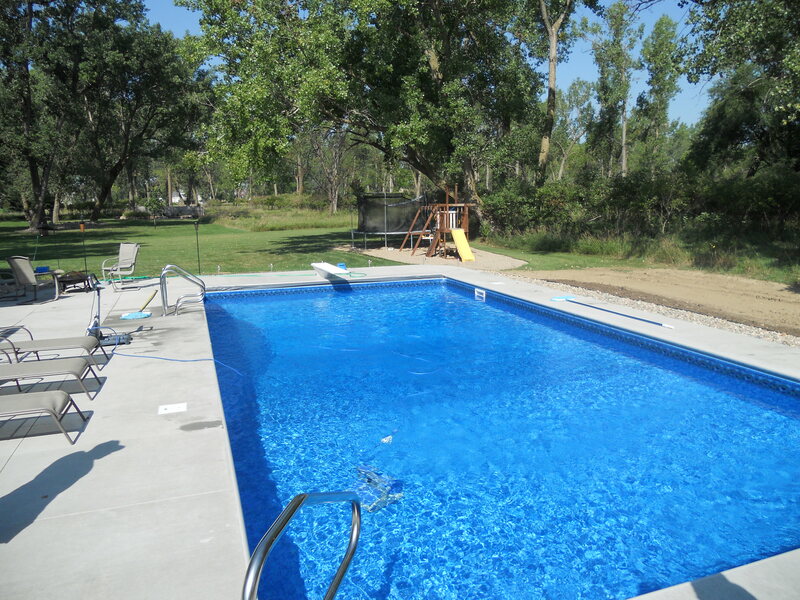 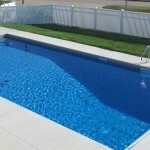 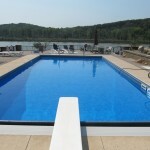 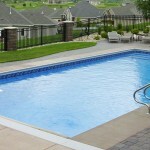 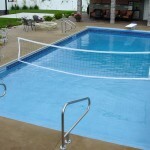 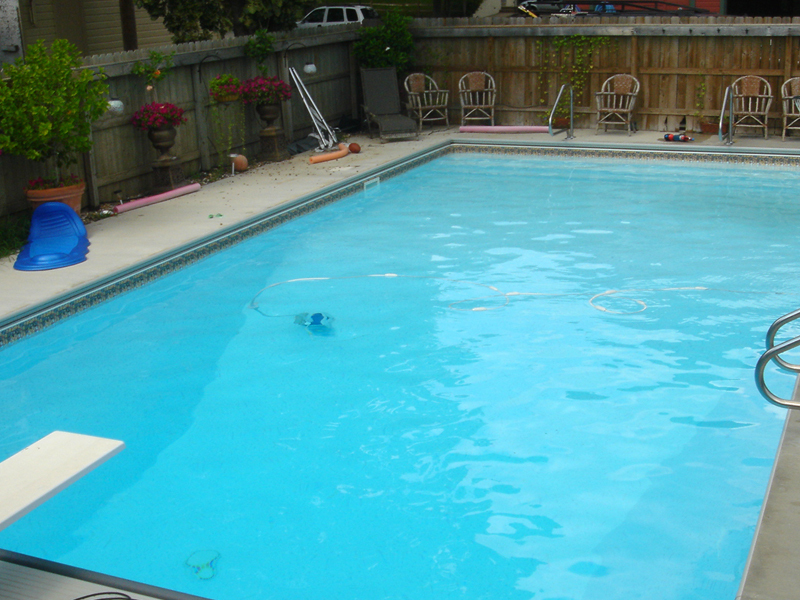 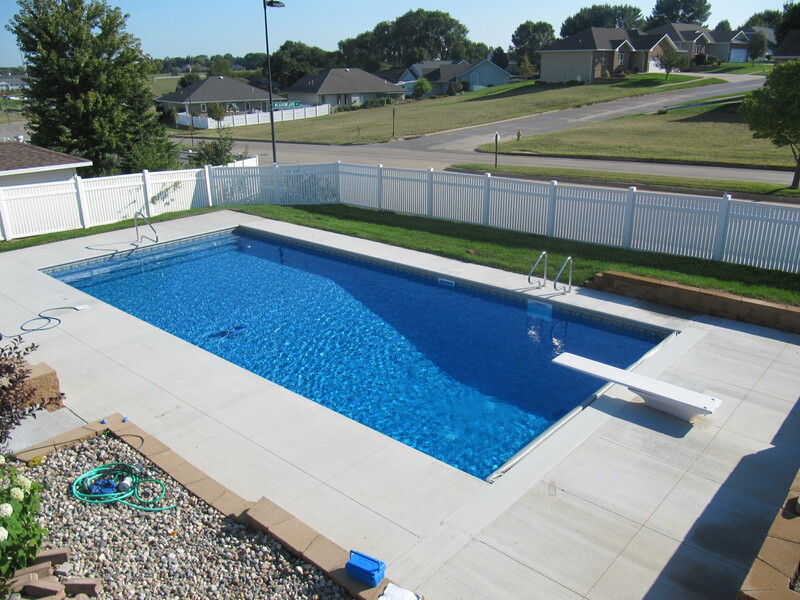 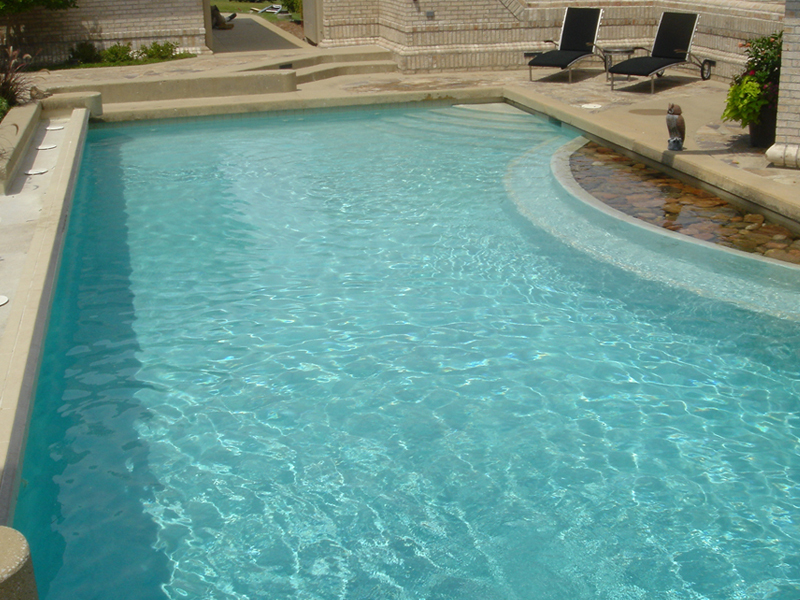 Call to get a quote today, it’s never too early or late to think about adding a pool. 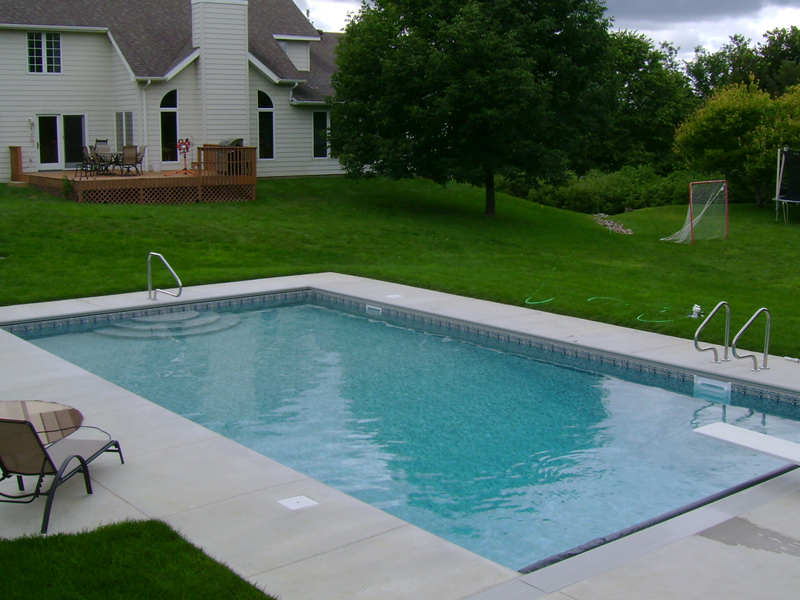 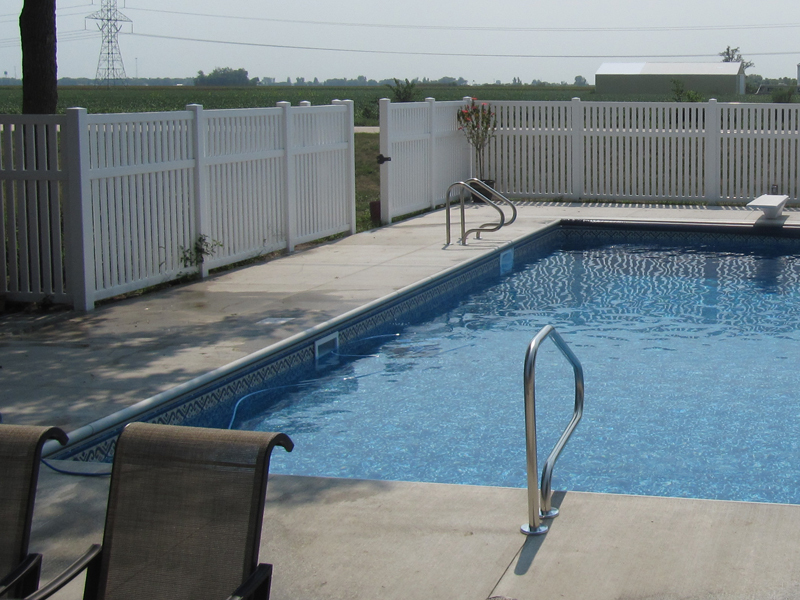 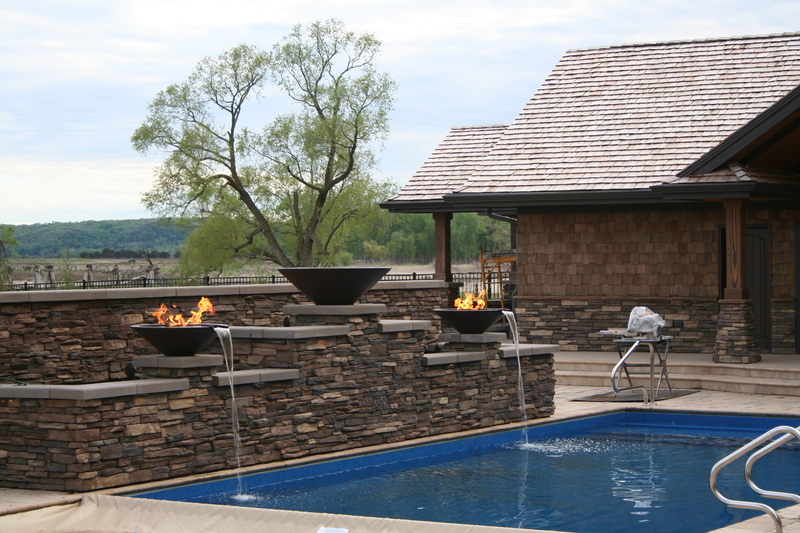 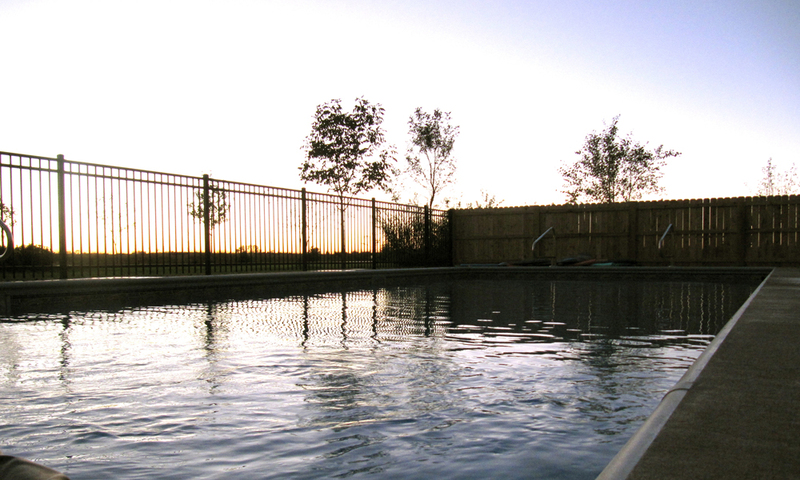 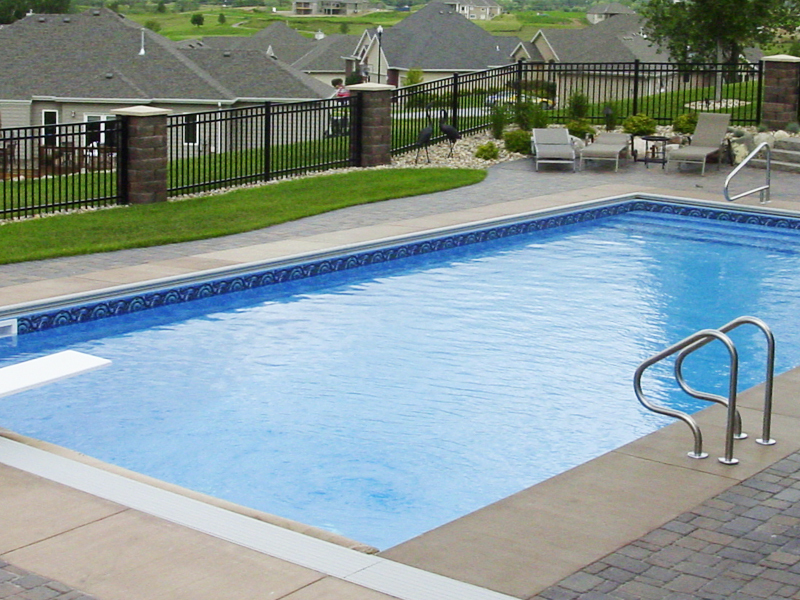 We provide service plans that provide you the education to do as much (or as little) of the maintenance on your pool as you choose. 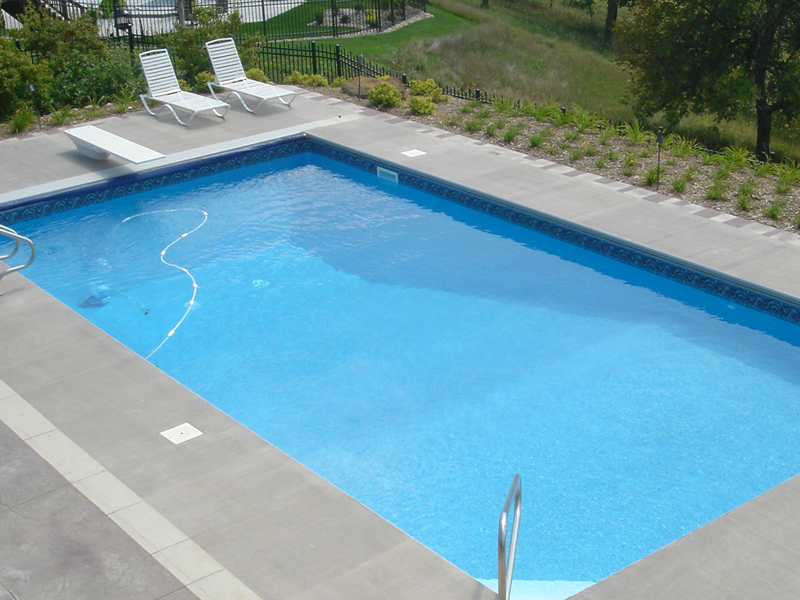 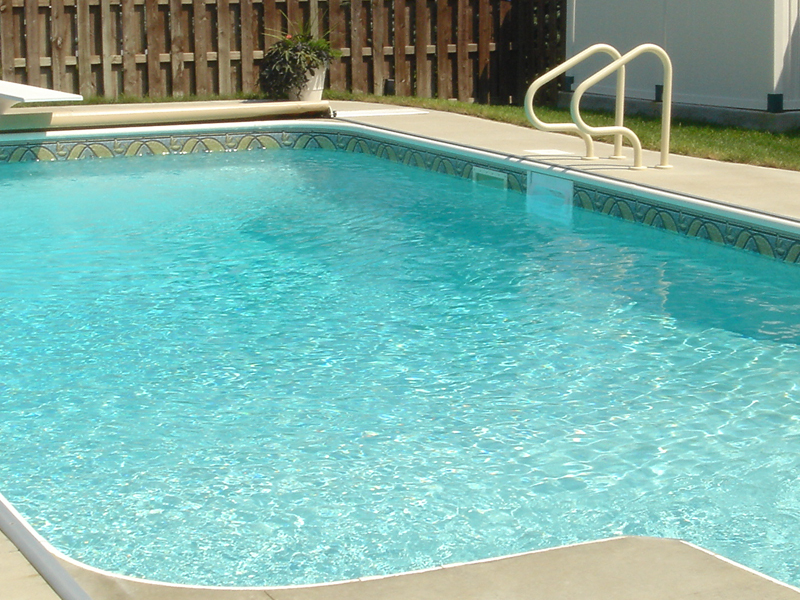 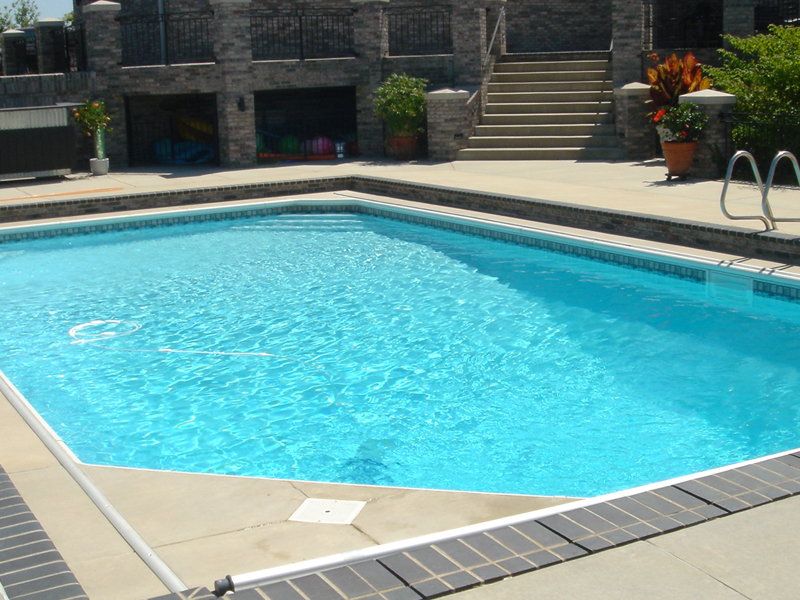 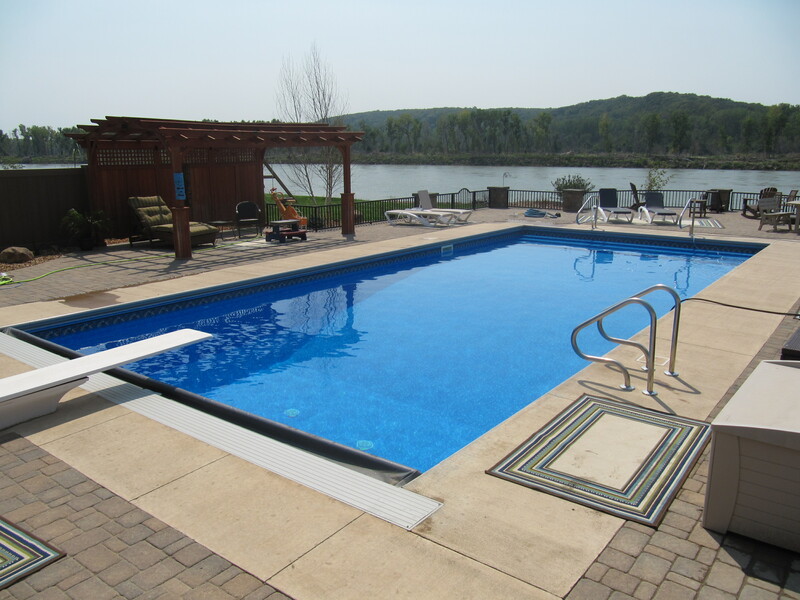 During our consultation we will go over the equipment, how to test and adjust your water chemistry and to answer any questions you may have regarding your pool and its equipment.